Have you ever worked with someone who was quick to take credit for every successful outcome they had a connection to, but who, at the first sign of trouble, would just as quickly assign blame to any and everyone involved – besides themselves? Or worse, have you ever realized after the fact that you have been guilty of doing this? 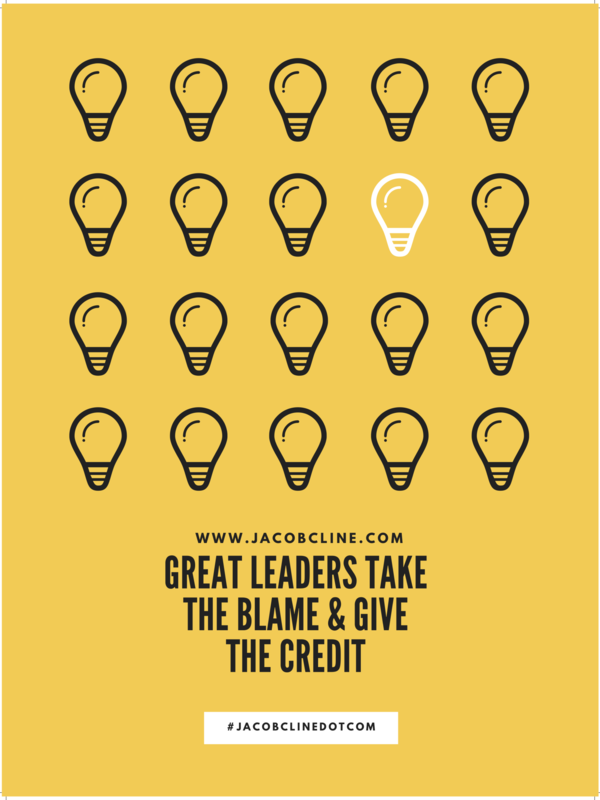 Some leaders never see a good idea that isn’t theirs, or experience a mistake that isn’t someone else’s fault. Most workers, at some point in their career, will have an idea stolen by a boss. So, how do you go from being a good leader to a great leader? For many, this is an easy step. Make sure those around you know that you recognize their contributions, and understand how they relate to the success of the program, project, or task at hand. Taking 5 seconds to tell someone “good job” can pay huge dividends in terms of loyalty and buy in, not to mention that you probably will make their day. Also, be certain to publicly give them credit, even in situations where they are not present. If you are in a meeting and receive positive feedback for something, but feel a person or team deserves a significant portion of the credit for the success, say so. This will bolster the reputation of the team/team member in the eyes of others within the organization, and has the added benefit of serving as a reminder that you are the successful leader of a group of high-performing people. This one can be a bit more difficult, but is just as crucial. Nothing is more destructive to a team than a lack of trust. One of the many ways a trust deficit can be created or made worse is through externally assigning blame for failure, especially in public situations. If a leader does this to a member of their team, what reason does the team have to trust their leader in the future? This does not mean that you shouldn’t hold others accountable for poor performance. It does mean, however, that you need to make one thing perfectly clear: the buck stops with you. Your team falling short of a goal, missing a deadline, or performing sub-par work all share one common trait – it was your team that failed. Look in the mirror to identify how you could have been a better leader: review your instructions, communication style, follow up processes, etc. Does your team bear a level of responsibility for failing to meet an objective? Absolutely. However, as their leader, you bear a greater responsibility to ensure that such situations are avoided. Take ownership of these instances and work with individuals to identify and remedy specific areas of opportunity. If the entire team fell short, address this in a straight-forward manner during your next team meeting. If an individual is primarily responsible for a failure, have a direct conversation with them during their next one-on-one meeting. People need to know if they have failed to meet expectations, but they also need to know that they can trust you to be fair, to communicate openly and to have their interests in mind. Leadership may not be as complicated as we make it. The late Bear Bryant, the great football coach, said: 'I'm just a plow-hand from Arkansas, but I have learned how to hold a team together. How to lift some men up, how to calm down the others, until finally they've got one heartbeat together, a team. There's just three things I'd ever say: If anything goes bad, I did it. If anything goes semi-good, then we did it. If anything goes really good, then you did it. That's all it takes to get people to win football games for you.' Those are wise words on leadership no matter what kind of team you lead. Like a child touching a hot stove, urgency declines or improves in an organization in proportion to the organization’s capacity to properly perceive the pain/performance connection. Urgency provides a kind of physiological fusion of mind and heart, intellect and will for focused and targeted action. Urgency helps us push through pain rather succumb to it. You, the leader, must be able to bring these parts together to help your team understand what is at stake. Self-discipline, by definition, is the ability to control one's feelings and overcome one's weaknesses. It is the ability to pursue what one thinks is right, despite temptations to abandon it. Self-discipline and self- education are two of the magic ingredients when it comes to success. If you want to get somewhere in your life and in business, you have goals to achieve, and dreams to chase. Only some people are able to get where they want. Is it because of luck, talent, circumstances or hard work? For each individual, it can be one or more factors combined. When building your skill set for future employment or business ventures it is important to not only look at the financial gain, label or field, but also the experiences you will learn from by taking on the new venture or position. It takes a lot of self-discipline to stick the plan, continue to try, fail, try again and possibly fail again – but keep going until you make it. 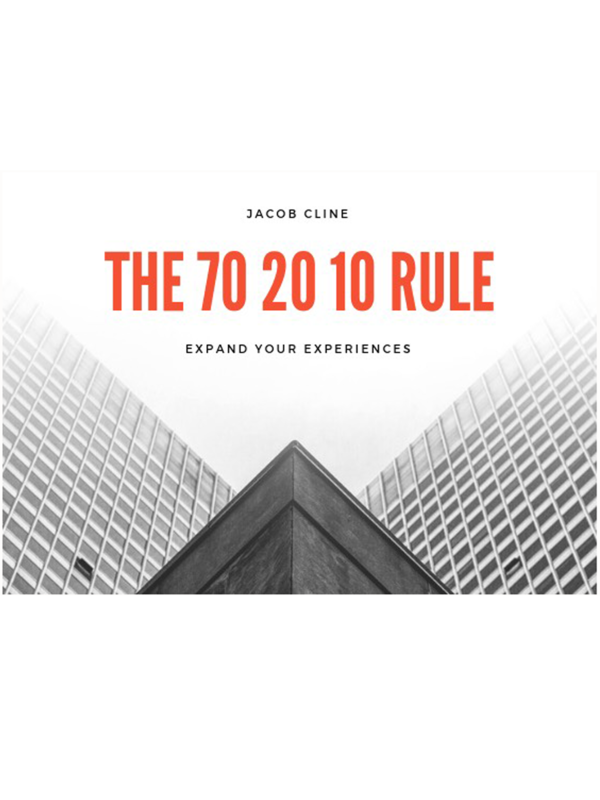 Consider the 70-20-10 rule: about 70 percent of your learning and development come from assignments that stretch you and allow you to learn new skills; 20 percent will be from other people, especially your boss; and 10 percent will be from training and courses. Let your curiosity lead you to commit to continuous learning. I can’t stress this enough, learning is lifelong, and it’s the answer to a bold and bright future. Find the time and the drive for it, because education is synonymous with success. Find the aspiration to move forward and live successfully, and continue to develop in a capacity where you access the tools you’ve been given through years of formal and self- education and use them to become a lifelong learner, and an overtime achiever. Oak Brook, IL - January 16, 2018 - The Chicago Marketing family annual commemoration ceremony this year was held at the banquet hall at Gibson’s Bar and Steakhouse. The occasion was marked by the recognition of the hard-work that ensured the tremendous success of 2017. Individuals with significant contributions were acknowledged with bonus checks, plaques, promotions and other awards. New lofty goals announced were greeted with enthusiasm and anticipation as the first quarterly convocation welcomed the New Year. 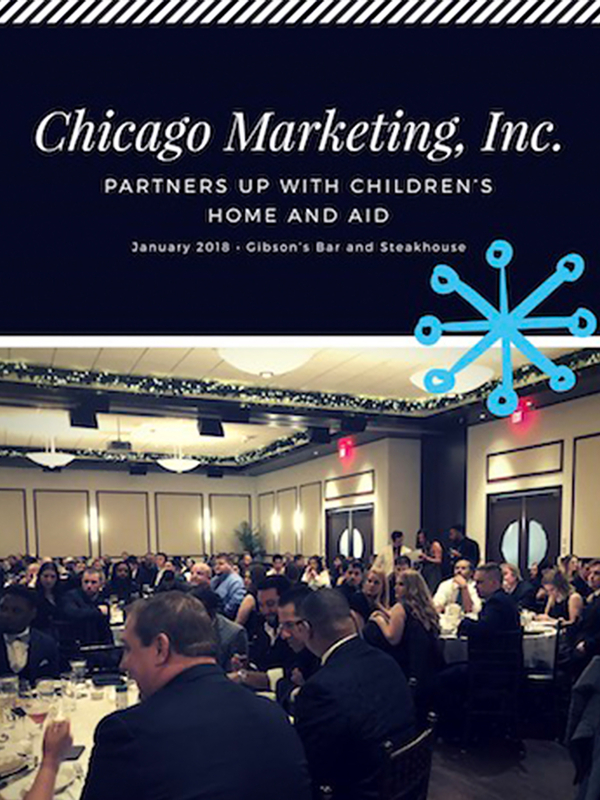 Furthermore, in the spirit of giving back, Chicago Marketing Inc. partnered up with Children’s Home and Aid, the “leading child and family service agency in Illinois” to contribute to the cause of under privileged children. Through donations of household items and academic accessories, Chicago Marketing Inc. was able to make the holidays brighter for families in need. They built camaraderie among their work teams while supporting the vulnerable children and families in Illinois. “We’re very fortunate to be in this situation and we cannot take it for granted. It’s a privilege to partner with Children’s Home and Aid and to have the opportunity to give back to those who may not have the basic everyday things we take for granted.” – Jacob Cline, CEO. Chicago Marketing Inc. was able to support not one but three different centers: the Marletta Darnall Child and Family Center in Schaumburg, the Mitzi Freidheim Child and Family Center in Chicago’s Englewood neighborhood, and the Community Child Center of Palatine. “Partnering with Children’s Home and Aid this year was one of many enlightening experiences for our employees. The organizations help over 100,000 families per year thanks to the cumulative result of little efforts, like our contribution, to the cause. It is humbling to realize that such efforts make some difference to those in need local to our area.” – Sophia O’ Leary, Human Resources Director. While Chicago Marketing provided assistance to these agencies over the holidays, the need does not end. We are hoping our efforts become contagious. Help is needed every day of the year. Every donation, monetary or material, counts! We encourage all who can, to donate. For more information on how to volunteer or provide assistance, please contact www.chicagomarketinginc.com for details. 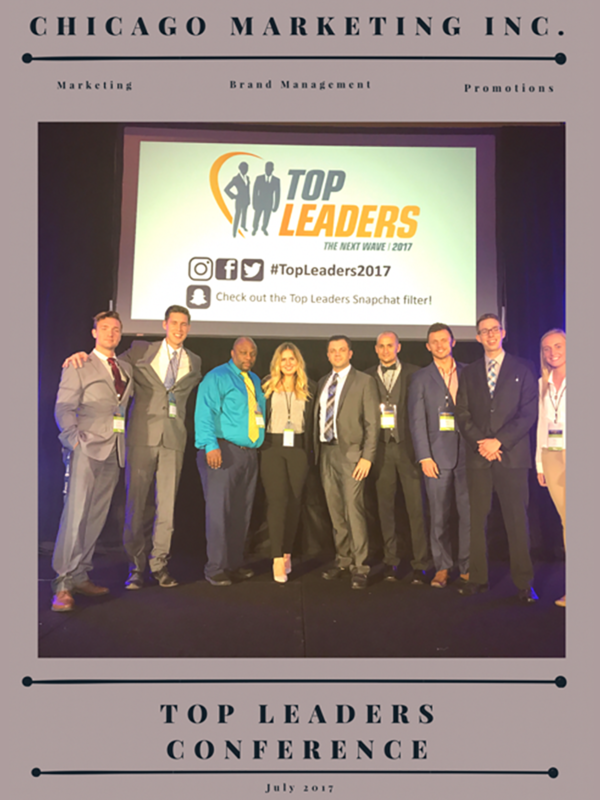 August 2017 has brought many positive new advances here at Chicago Marketing Inc. Not only have we finalized the opening of two new branches in the northwest suburbs of Chicago, but we also had the opportunity to attend our annual Keys to Success conference which was held this year in Kissimmee, Florida. This nationwide conference brought together numerous members of the organization to indulge in conversation, networking, education and the better understanding of the business and its success. Not only were we given advice on how to improve our company, but we were also able to understand how we can progress and achieve the utmost level of accomplishment for ourselves and our teams. The conference was held this year at the gorgeous Gaylord Palms Resort and Convention Center and the amenities we were able to experience were endless. This three-day long conference allowed Chicago Marketing Inc. to be well known amongst other businesses and gave us the opportunity to educate and guide numerous organization wide members to promote their businesses in a similar and prosperous way. The speeches, advice and data that was given will allow us to improve the company and stay innovative amongst our competitors. The conference consisted of speeches from recognized members of the business as they gave their insight and guidance on how we can create a better work environment and team structure. We were also given the opportunity to ask questions directly to speakers and receive personalized recommendations on improvements, adjustments and future advances. Chicago Marketing Inc. is proud to present two new initiatives that will soon be launched within the company in the next couple of weeks. The first will be the expansion of our business into the north suburbs of Schaumburg and Deerfield. The northern suburbs have a distinct culture that our team can thrive on for future business endeavors. 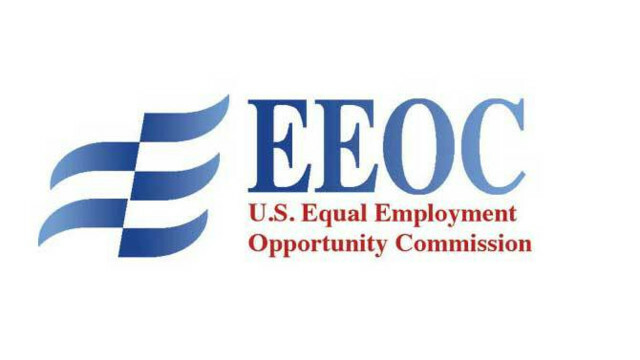 We are elated to develop our company with the launch of Chicagoland Executives that will branch out a larger portion of the area bringing in prospective clients and allowing prosperous individuals to join our team and continue the growth of our business. Chicagoland Executives will not only diversify our company with its expansion but will allow a larger clientele to submerge within the company and essentially produce enhanced initiatives and allow growth in all departments. We are all looking forward to this expansion and working diligently to have a successful opening. 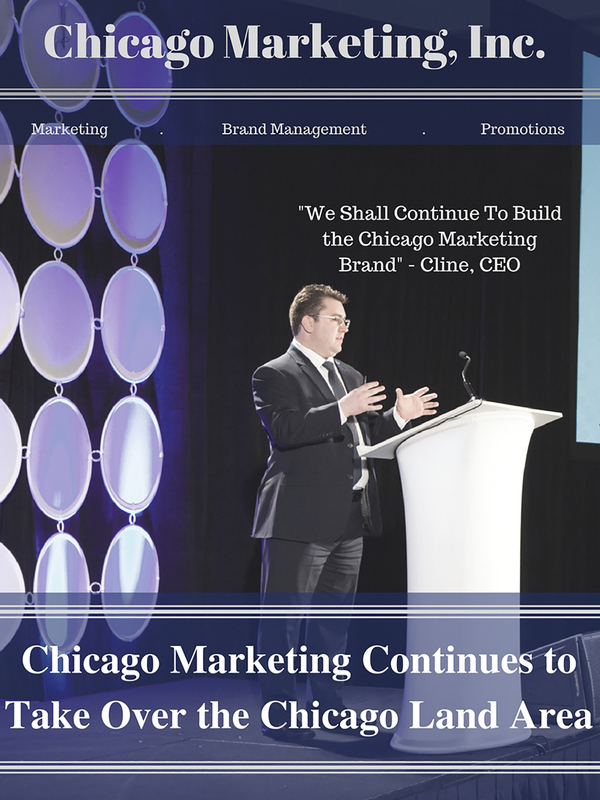 The second initiative Chicago Marketing Inc. is launching is our CEO Jacob Cline’s upcoming website. Due to Jacob having numerous obligations and arrangements, we at Chicago Marketing Inc. have realized keeping up with our CEO is vital for the progression of our company and creating this website will assist with keeping in touch with Jacob along with companywide changes, updates and events. This website launch will update us on all future initiatives, speaking engagements, current events and ways to get in touch with our business. 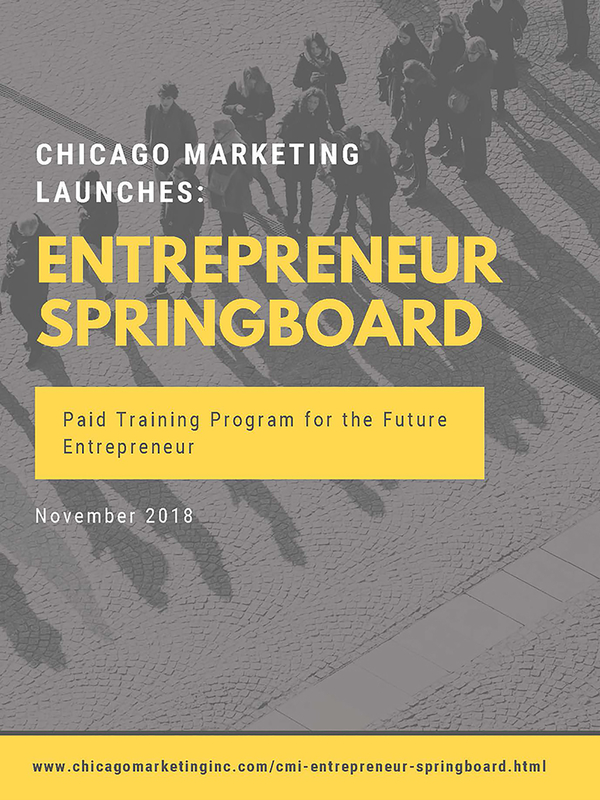 The second launch will not only expand future knowledge and updates, but will create a close relationship with the business and CEO to anyone who has interest in Chicago Marketing Inc. and our future happenings. Chicago Marketing has been at the heart of the suburban area over the last nine years. Projected, operational plans were met earlier than expected and the expansions north and west into the entire Chicago Market and its suburbs, are well underway. With continued success and growth, Chicago Marketing added two new fortune 50 clients within quarter one of 2017, and subsequently plans to expand to the east coast by quarter four. 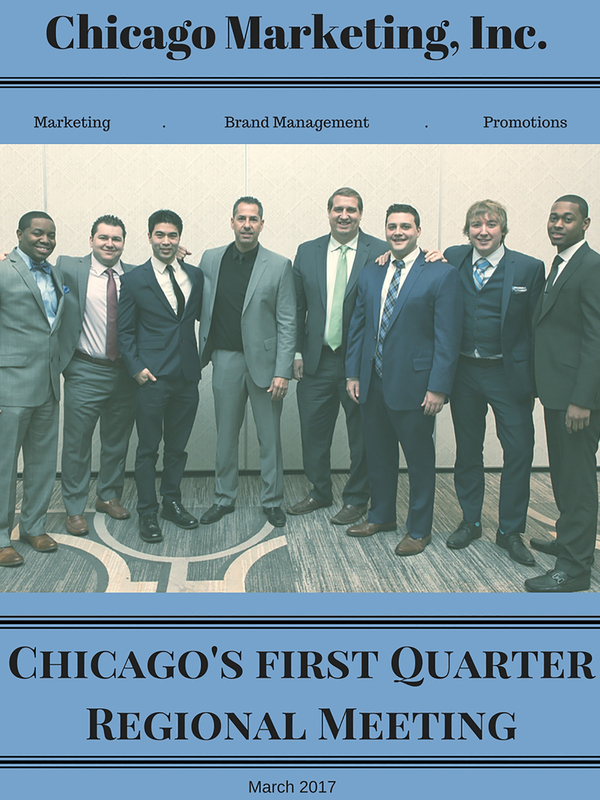 “We shall continue to build the Chicago Marketing brand and strengthen our labor force through quality, targeted acquisitions in order to handle our growing list of clients and accounts and maintain the accountability our clients continue to count on. We are confident of exceeding those expansion projections and tackling the accompanying challenges successfully for our clients. 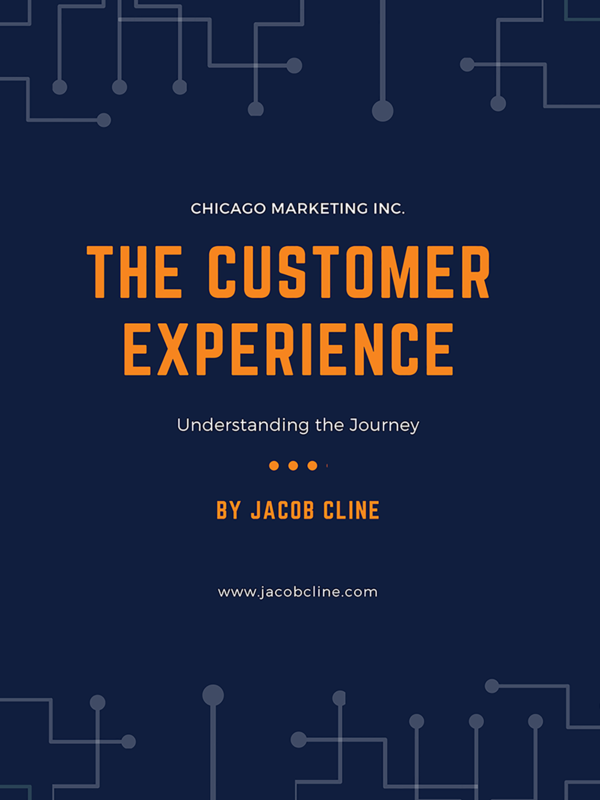 We are known to impress our clients in that regard.” - Jacob Cline, CEO, Chicago Marketing, Inc.
Chicago Marketing opened more offices in two locations in 2016 to handle the increased operational expectations of additional accounts. These offices covered the northern and western suburbs and aided those local economies with long term job opportunities. Employees enjoyed financial growth and merit based promotions as Chicago Marketing exceeded its growth expectations by 56%. The new territories targeted for growth are the East and some West Coast Markets by quarter four of 2017. With its strong, and growing supporting cast, Chicago Marketing shall continue to meet its clients’ marketing and promotional needs! “Joining the Chicago Marketing team, and working with such driven individuals, makes it easy to continue to provide tremendous opportunities to our employees and clients.” - Sean Foley, Marketing Director, North Chicago Marketing Branch. For almost a decade, Chicago Marketing Inc., has been recognized as one of the largest and fastest growing brands amongst marketing & promotional advertising firms in the Chicago area. It was established to introduce new products to the consumer market and provide a personal relationship with consumers on behalf its clients. 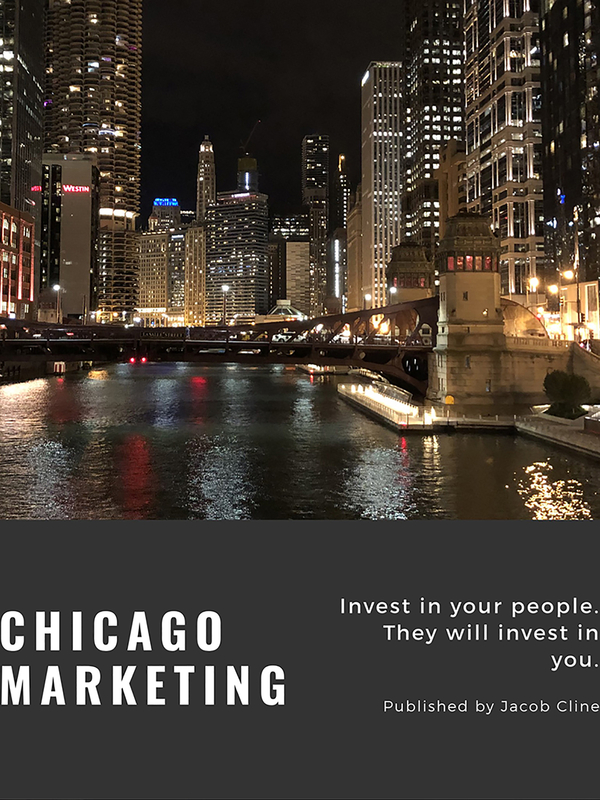 With its main focus on client and consumer satisfaction, Chicago Marketing cultivates a company culture based primarily on professional and personal development. From the star of the north, to the land of Lincoln, Chicago Marketing Inc. was able to guide the path for future manager tandem into success. Sean and James were able to come to our office in Downers Grove, to pick up new techniques, and help launch products in both Home Entertainment and Energy Platforms. Some key points Sean will take with him is the ability to be selfless with his crew, he said, “One important thing I learned from Jacob, as a manager, I need to work for my employees, and that having the right mentality will always give you the results you are looking for.” Sean received a great experience, and will continue to grow as a young entrepreneur, while opening up his new office in the, “City of Brotherly Love.” Sean will be sure to implement everything he learned with his new people, and is eager to take on the territory. James actually took the chance to stay a little closer to home and took over the Northern region of Illinois. James was promoted in mid July, since then he has prepared for completing the rest of this year on a high note. 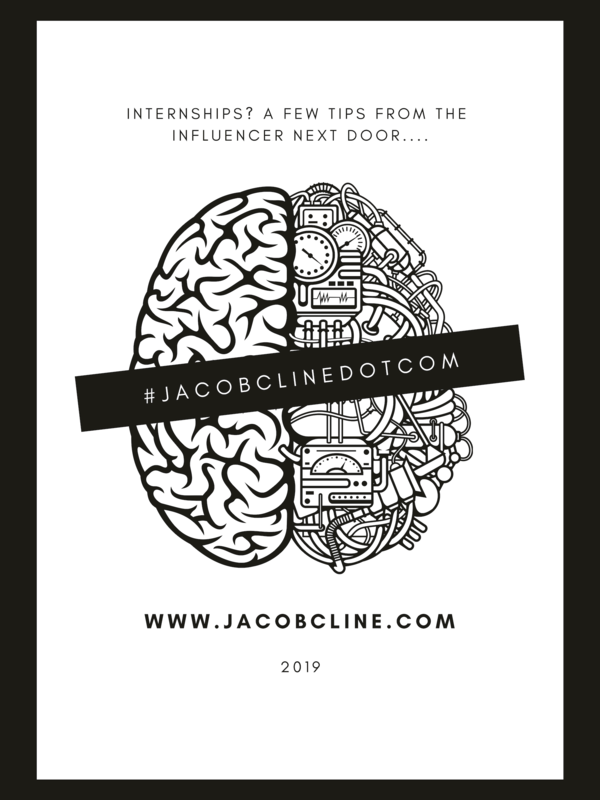 After James left Downers Grove, Jacob shared that, “he always had the right mind set for the business, it was minor things, and fine tuning that James needed to modify.” He is now using the tools he learned at Chicago Marketing, and he excited more then ever for his future in the industry. In this upcoming year, Chicago Marketing is excited to see what the team will bring to the table. Jacob Cline says, “I think they are both already proving that they are up to the challenge, I am looking forward to working side by side with these two for quite a while.” We would like to congratulate you both on your development and growth into management, and we look forward to seeing the next big step in these young men’s careers. Chicago Marketing Inc. of the Downers Grove, IL, Announced their newest expansion into Green Bay, WI and Minneapolis, MN. The Chicago Marketing team had an outstanding year of productivity with in 2016, and projects in 2017 to keep the momentum rolling. Because of their client’s increased demand, coupled with the companies’ consistent productivity throughout the country, Chicago Marketing Inc. has tripled in size in 2016 and has showed no signs of stopping. Chicago Marketing Inc. looks to not only expand its organization even more in 2017, but we are looking to get more involved with our local communities. Our leaders here in the office are stepping up more and more to get involved in charity events not only on a local scale but a national scale as well. Our last order of business this year is to help support homeless shelters in the Chicago land area. We will be donating a variety of clothing, toiletries, and canned food, by the end of December. Hurricane Matthew, one of the most recent catastrophes of the southern hemisphere, it is something that will not be forgotten in our history. Chicago Marketing showed a great deal of concern for the incident. Without hesitation the company stepped in and helped with the disaster cause by the record breaking Category 5 tropical storm. The storms anguish hit close to home for CEO Jacob Cline; for he was born and raised in Georgia, where many hurricanes have touched in the past. Chicago Marketing reached out a helping hand, for Cuba, Haiti, and all other areas coping with their loss. 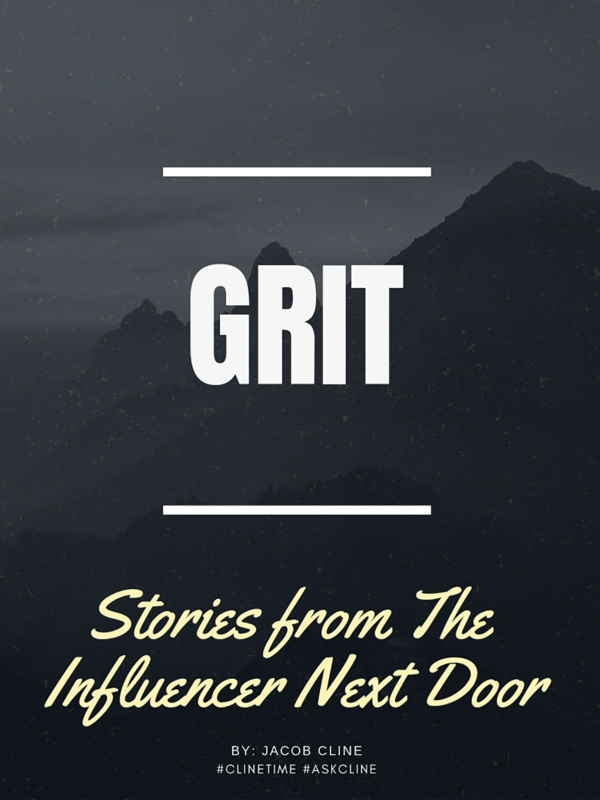 When everyone arrived back at the office, Jacob Cline shared the crews experience with the organization. Cline informed everyone of the importance of how giving a helping hand and the smallest gestures can help change a life. For more information about how to volunteer, please contact www.chicagomarketinginc.com for details. The time has come for our annual R&R trip! This year we are taking the company to the Aria Hotel in beautiful Las Vegas, Nevada. Owner Jacob Cline is bringing over 31 members of the team to enjoy some much deserved rest and relaxation. The group will participate in friendly networking events to meet other owners within our industry, dinners with future business partners, and finally a get-together to celebrate promotions within the corporation. 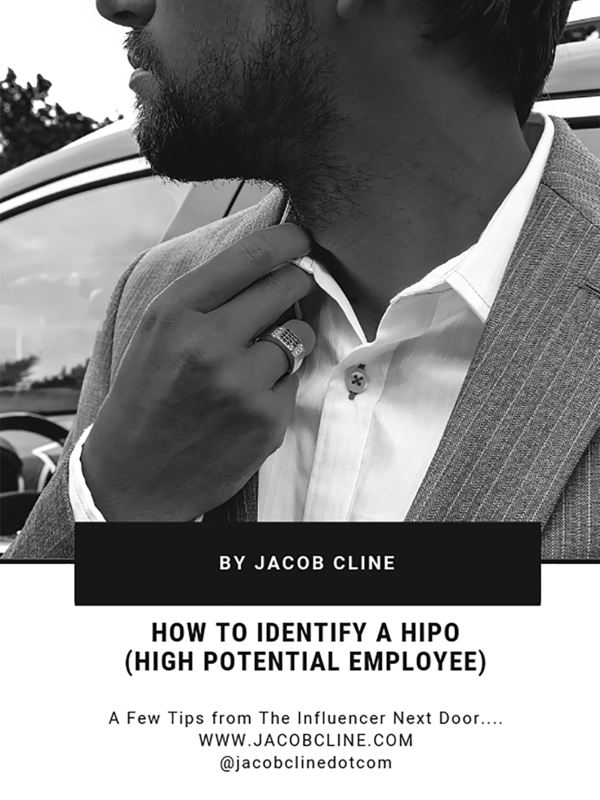 Jacob Cline states, “You are always learning, whether it’s from someone brand new to our organization, or someone whose been doing it for a few years, I always pick up something innovative every time we have a chance to all get together." While in Las Vegas, we will have the opportunity to interact with some of our hardest working individuals in our organization. We will have managers getting promoted, administers getting recognized, and one very passionate and dedicated rookie owner who will walk away with a brand new Mercedes! We believe that investment in our team is the key in growing effectively to keep up with the needs of our expanding client base. Chicago Marketing's Manager Jacob Cline, born and raised just outside of Atlanta, GA, grew up playing hockey. While he obtained his Bachelor of Science in Business Management at the University of Massachusetts in Boston, athletics still remained a major part of his life. 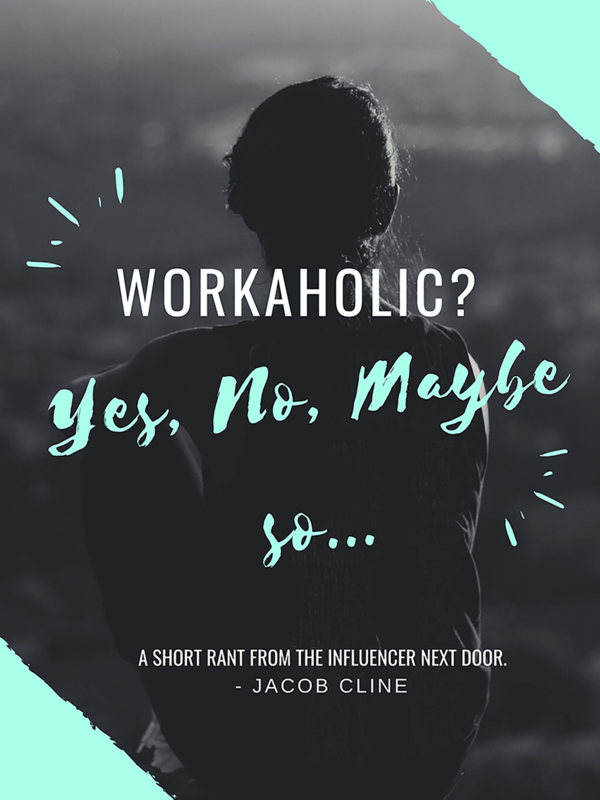 After college, Cline moved back to Atlanta, GA, where he first began with the company after replying to a sports minded job posting. Cline joined the team as an eager new member of the job force, and with his competitive spirit still ignited, was promoted into Management to take over the company's Minneapolis, MN location after only 8 months. After much success in Minneapolis, Cline was sent to help improve business at the Indianapolis, IN office before settling in the Chicago suburbs. After joining forces with Chicago Marketing, Cline has expanded nearly two dozen times since 2010, with 6 of these promotions from 2014 alone. This includes the company's first expansion into the Pacific Northwest, making Chicago Marketing a nationwide Marketing firm. 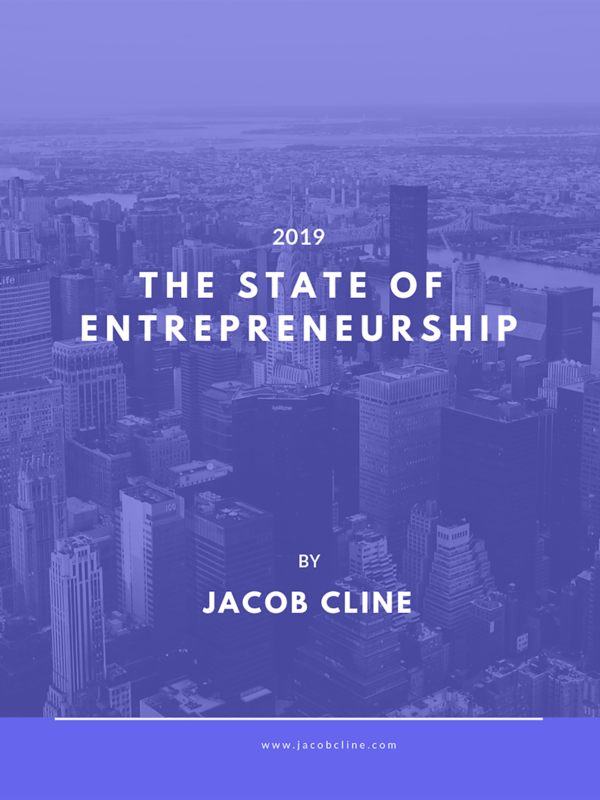 The company is projected to expand at least 7 more times this year, putting Cline's organization at over 30 locations across the country. Chicago Marketing has already seen growth in 2015 through their expansions into the Aurora, Schaumburg and Springfield, IL markets. Our clients need us to continue to grow in order to meet their needs. We bridge the gap between everyday people and everyday products. We invest in our talent internally to expand with our clients. I know that by giving the same opportunity I received back to my top team members, we will continue to grow with our clients' rapid expansion plans. 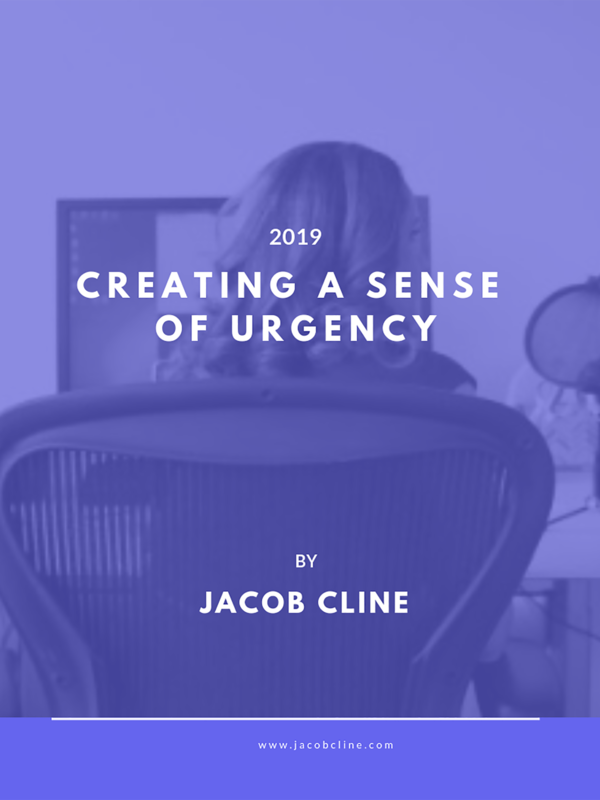 - Jacob Cline, President of Chicago Marketing, Inc.
Ending the year even stronger than it began, the Chicago Marketing team wrapped up a successful 2014 with a Management Retreat to Cancun, Mexico, where Cline won "Manager of the Year." With his leadership and the company's focus on internal teaching and training, Chicago Marketing is prepared to meet their clients' goals, while also preparing for new partners. 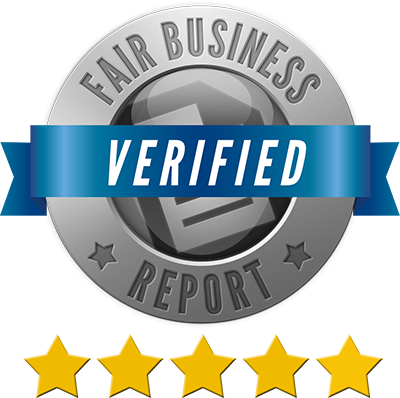 "There are more clients on the way," stated Jacob, "as we have a proven system to market and promote their products." Things are looking promising in the Management world for Chicago Marketing. We recognized hard working individuals in our organization with bonus checks, plaques, and awards.